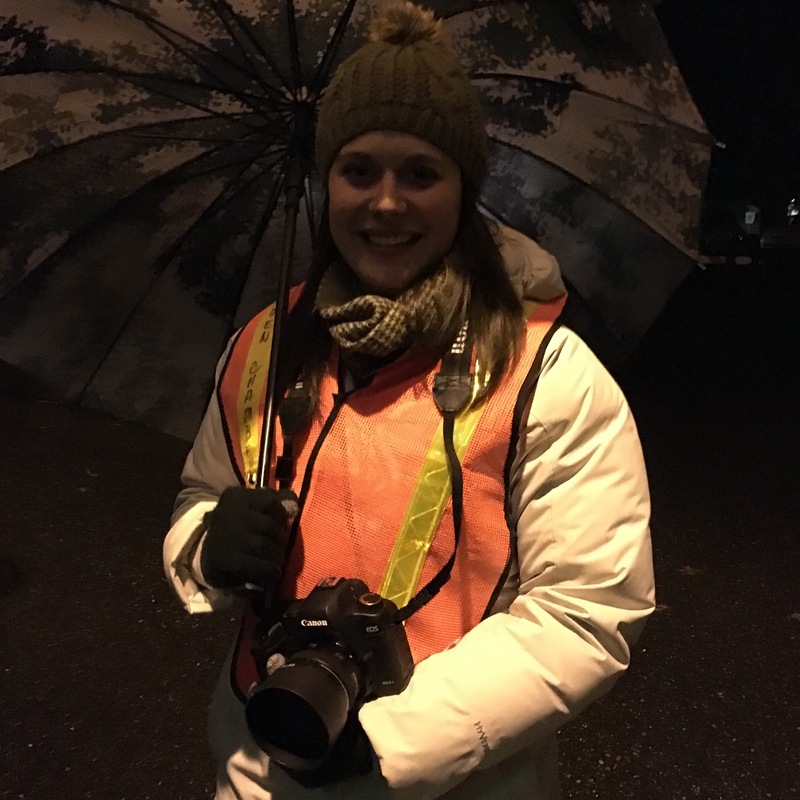 Organizations and businesses provided treats, such as NCCTK Church’s free “hotspots” with hot chocolate and hand-warmers, or Lindsay’s Crazy Kettle Corn. 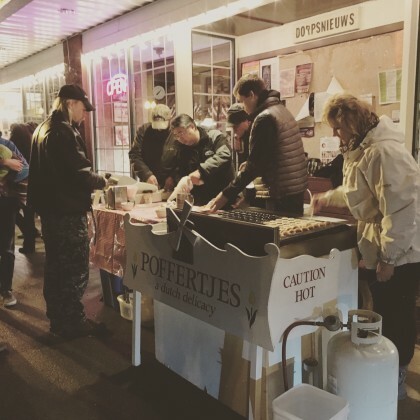 Well after the parade ended, there was line for Dutch Poffertjes in front of Dutch Mothers! 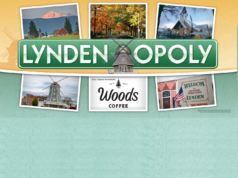 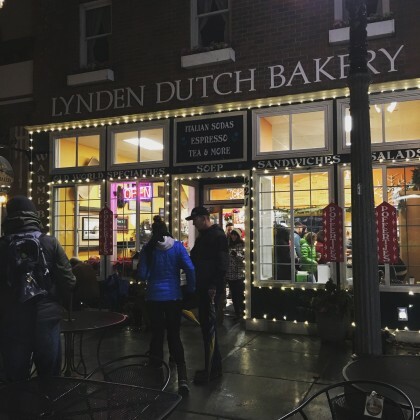 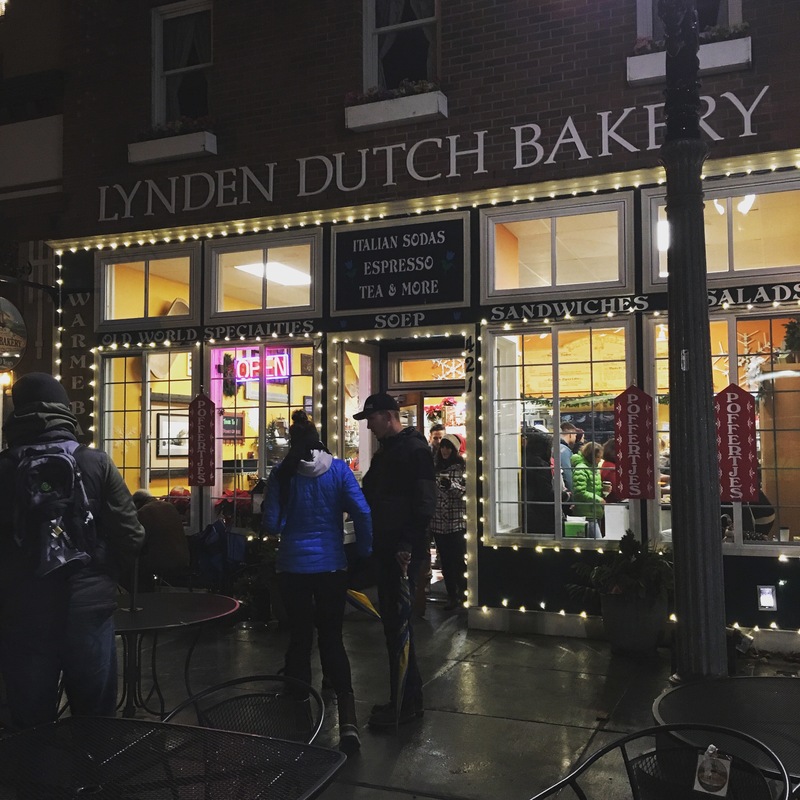 Several businesses on Front Street stayed open late after the Parade, including the Lynden Dutch Bakery, Village Books and the popular Poffertjes stand in front of Dutch Mothers Restaurant. 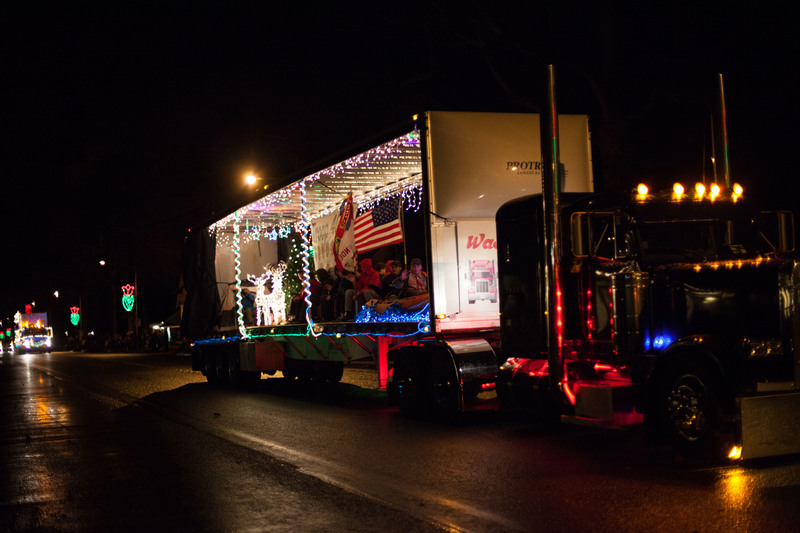 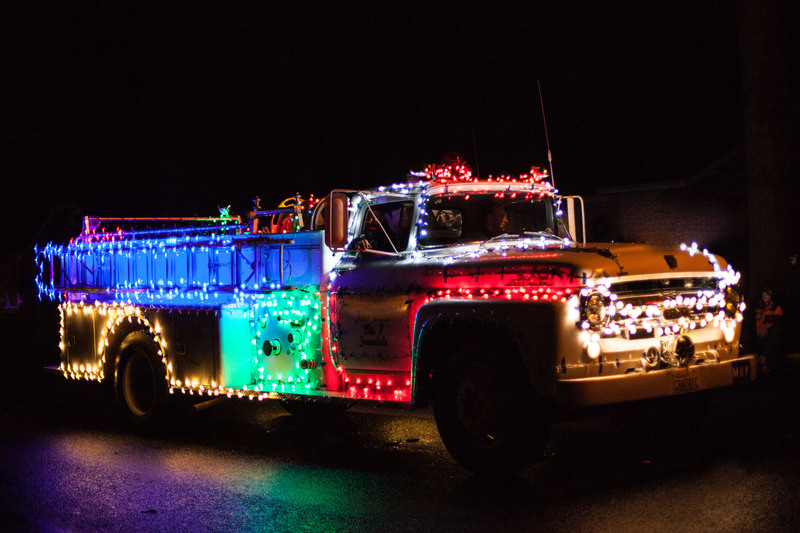 Reflecting on the parade, Lynden Chamber of Commerce Executive Director Gary Vis said, “We have a great team of staff and volunteers who make it happen!” The Chamber also thanked the great entries, super sponsors, and smiling spectators. 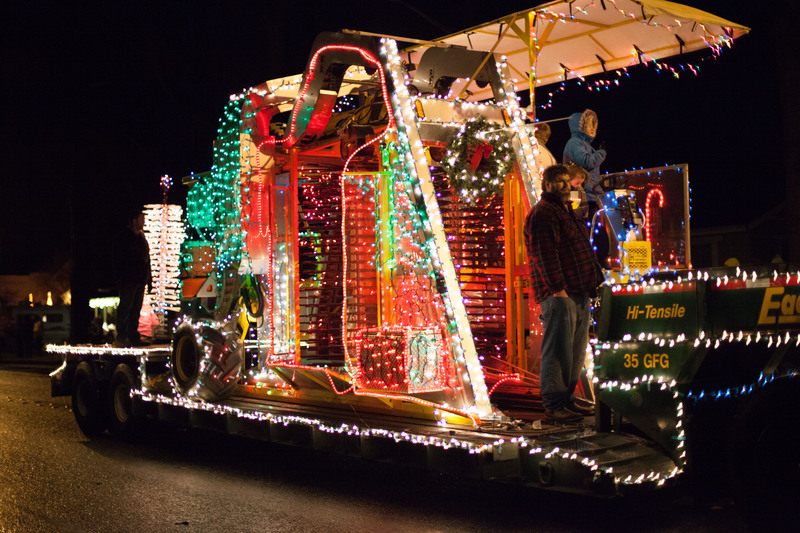 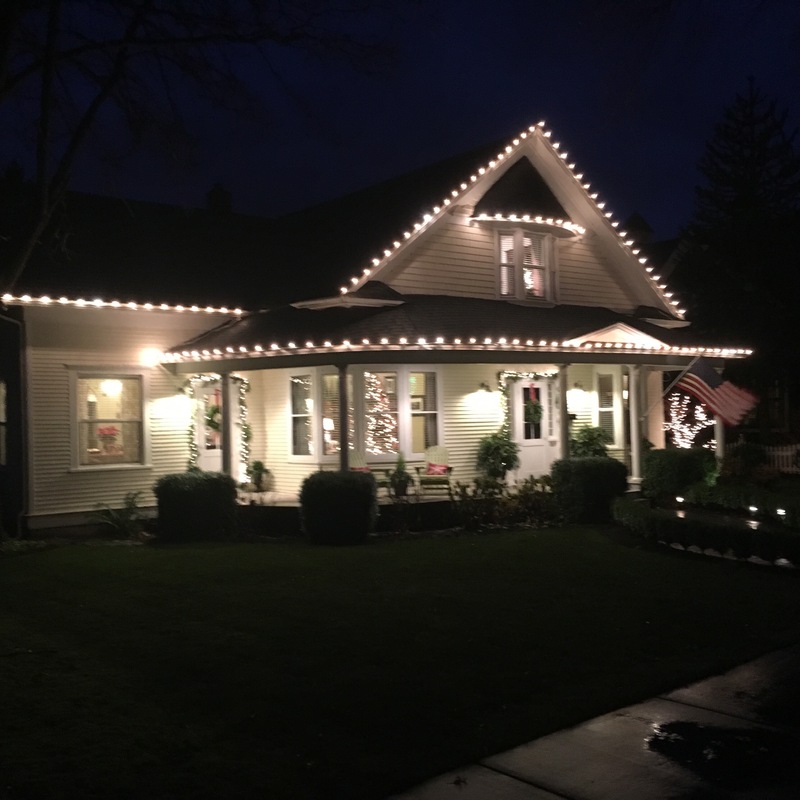 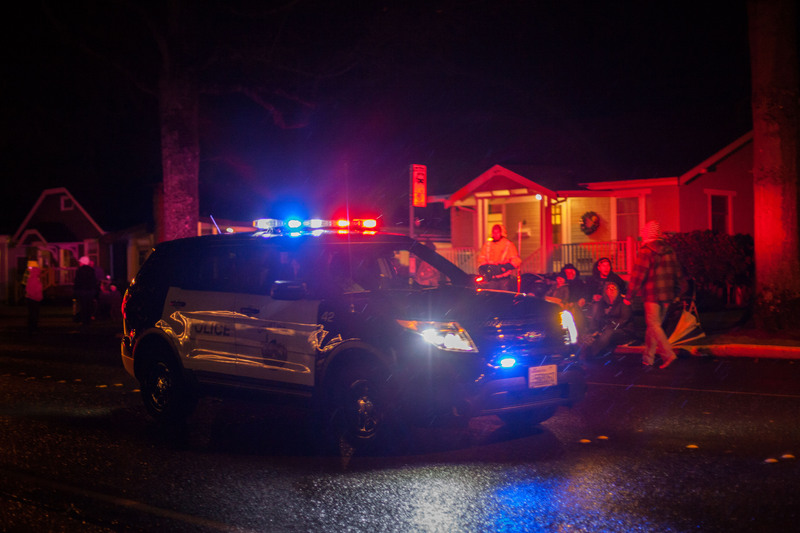 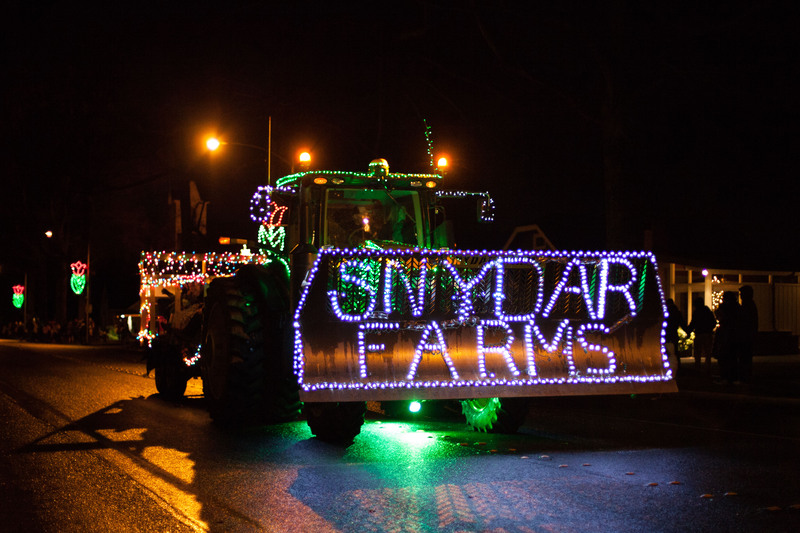 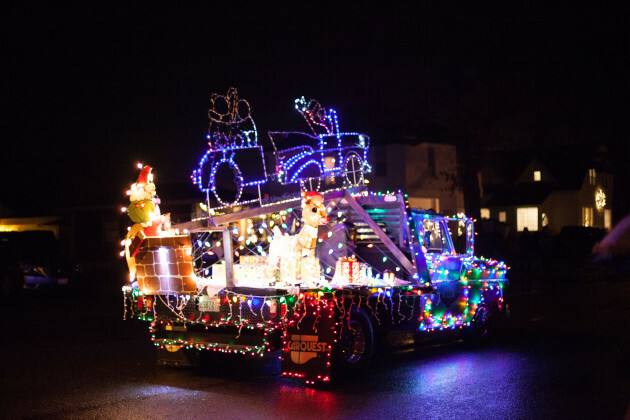 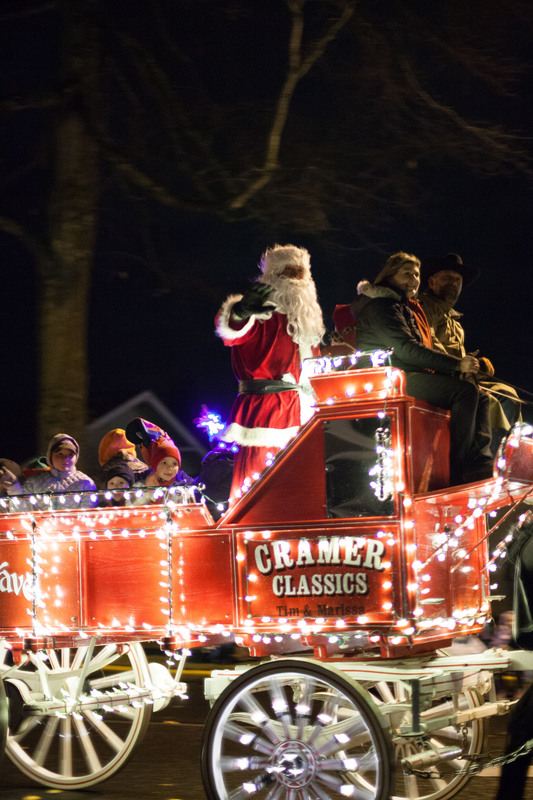 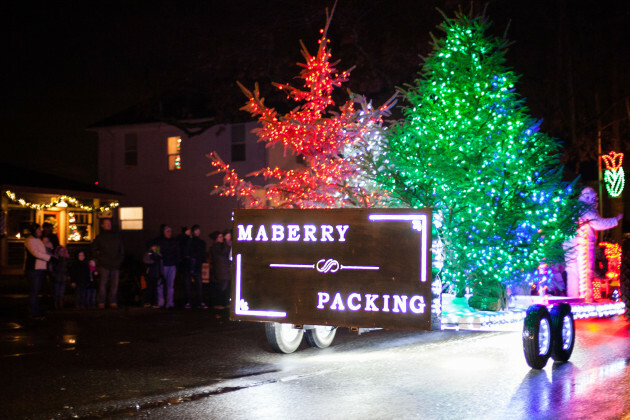 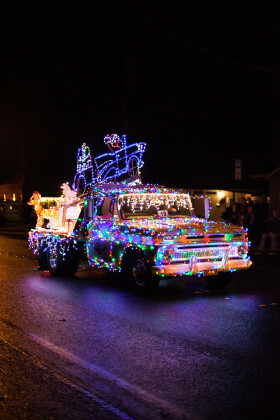 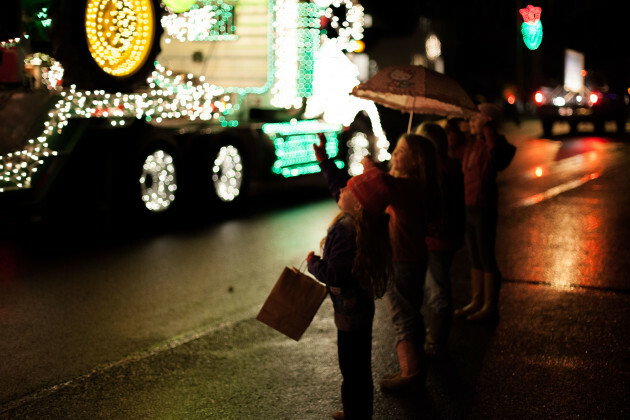 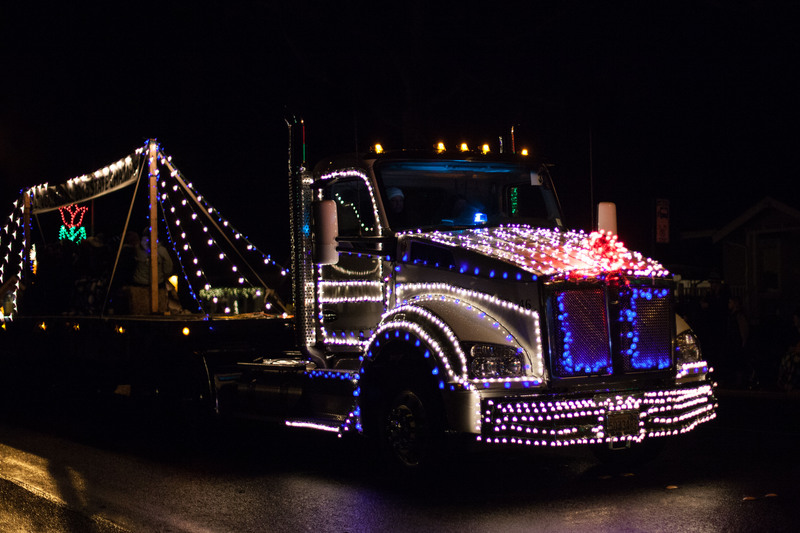 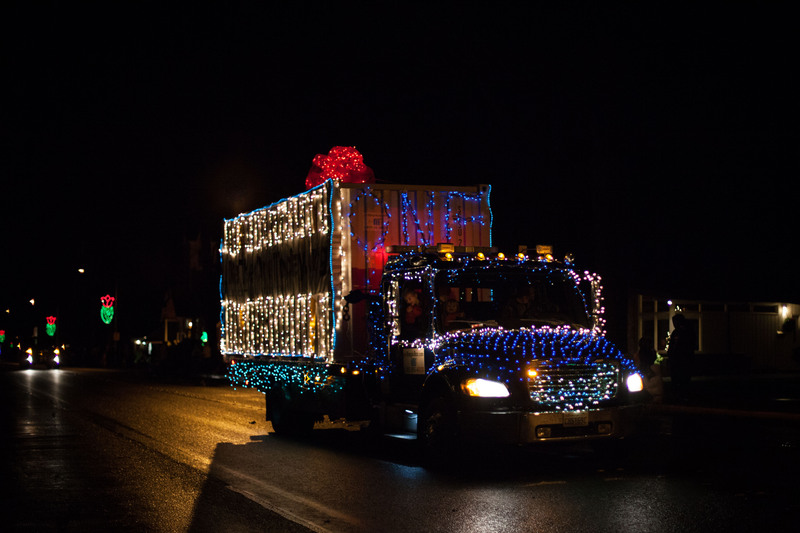 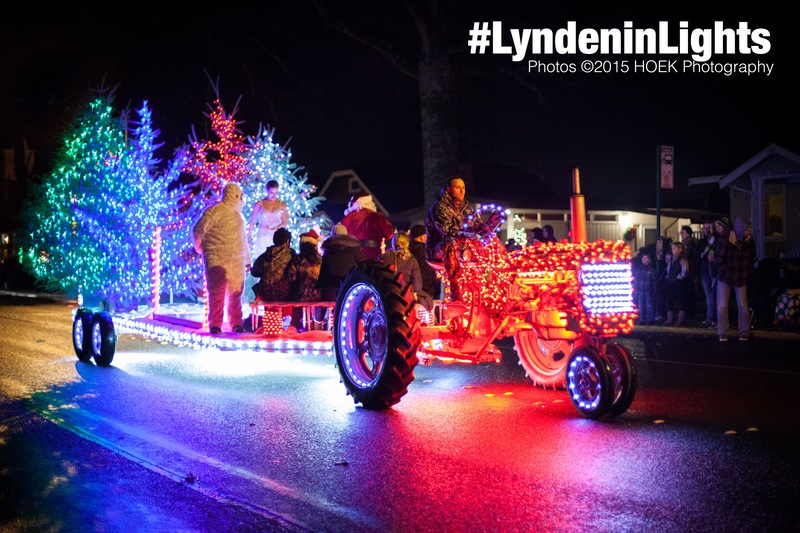 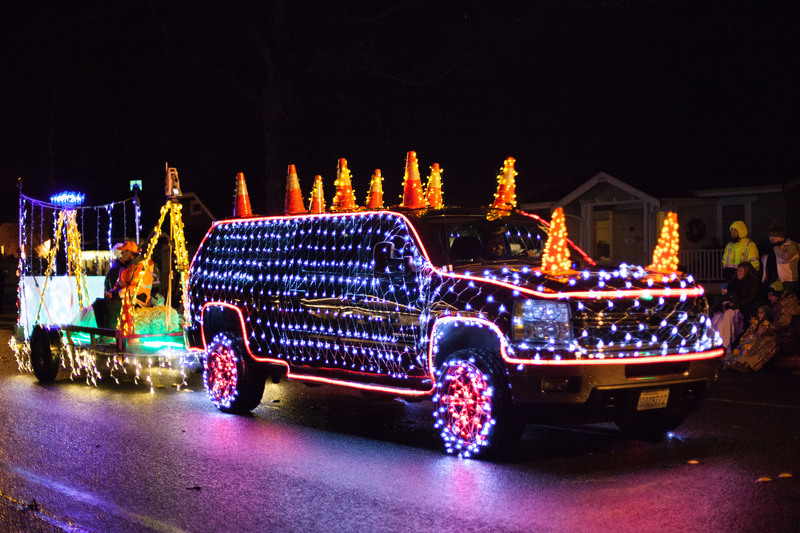 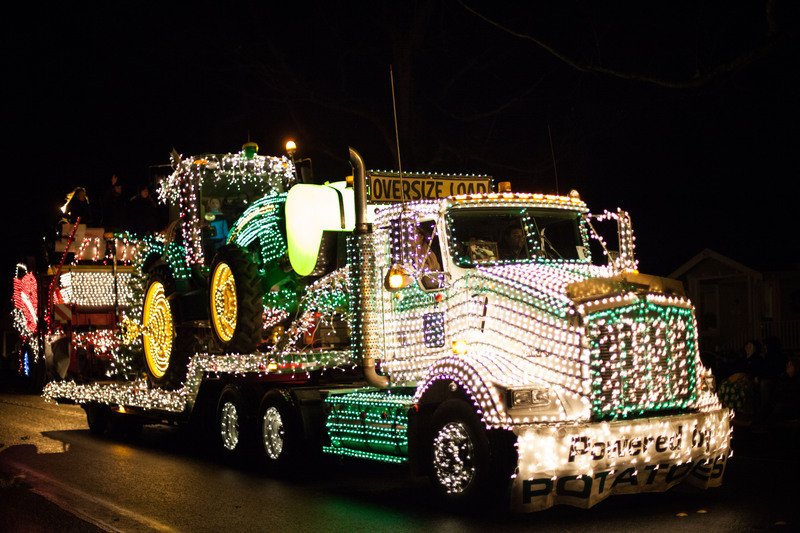 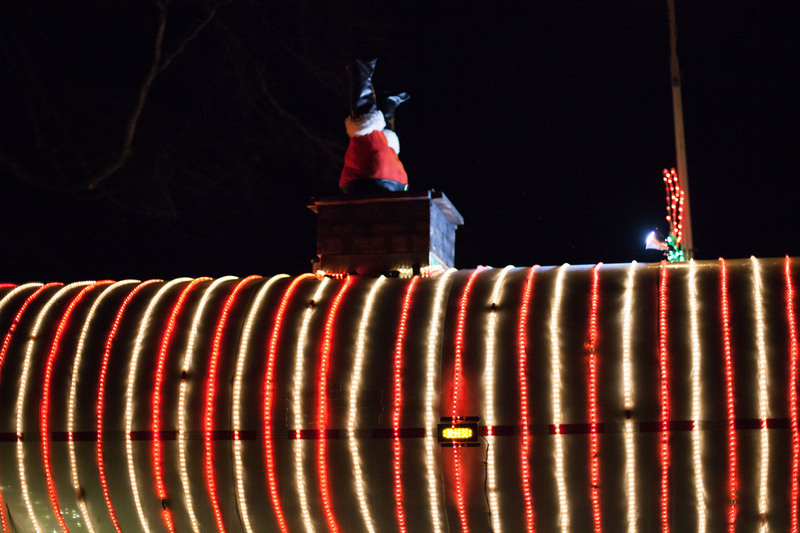 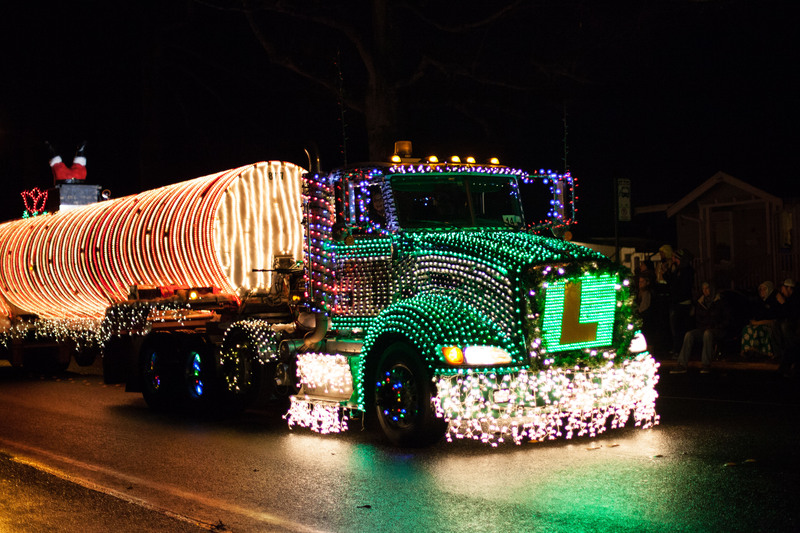 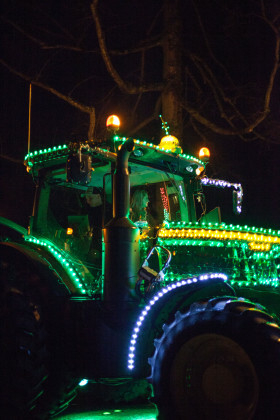 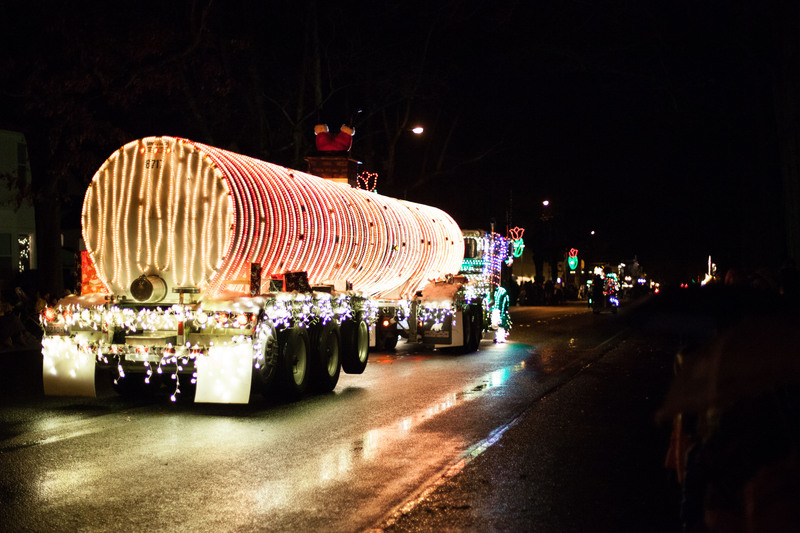 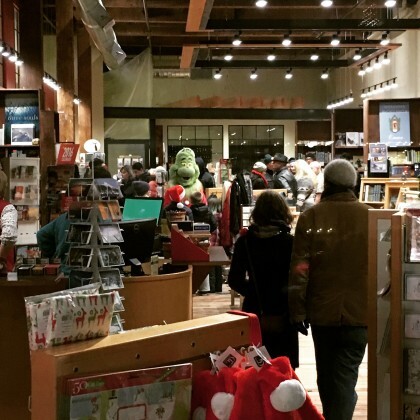 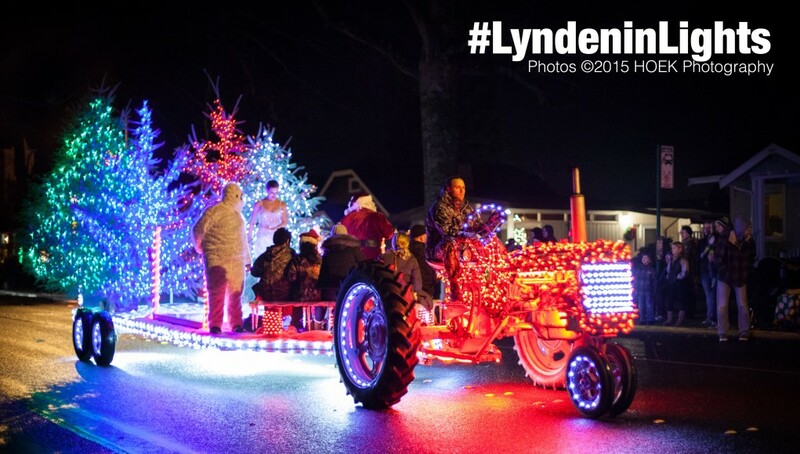 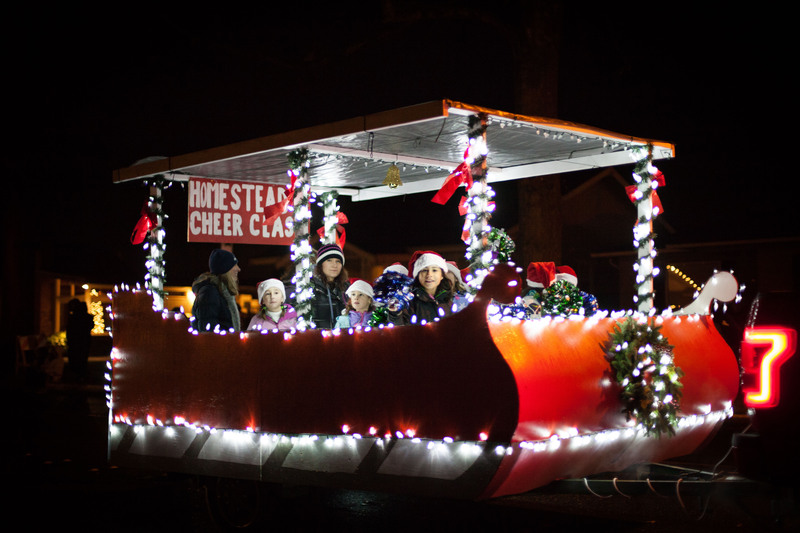 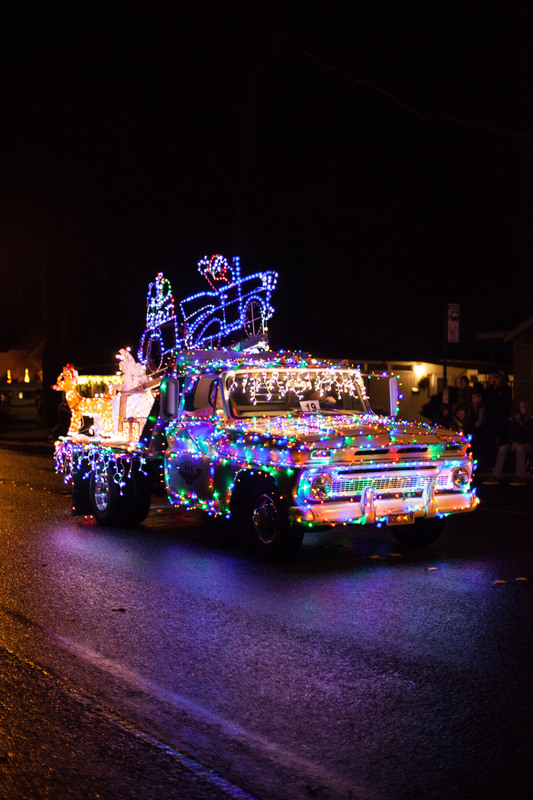 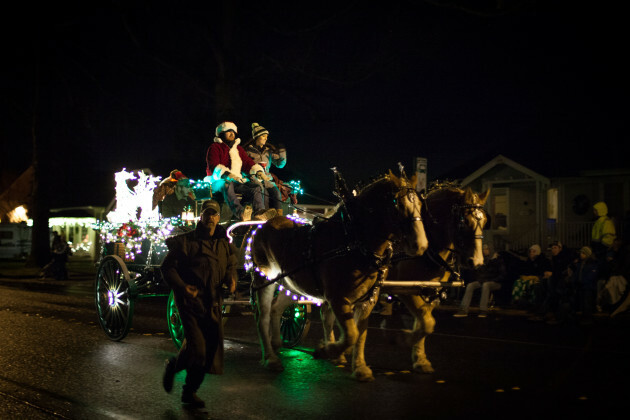 Previous articleLynden in Lights 2015: what’s on this weekend?